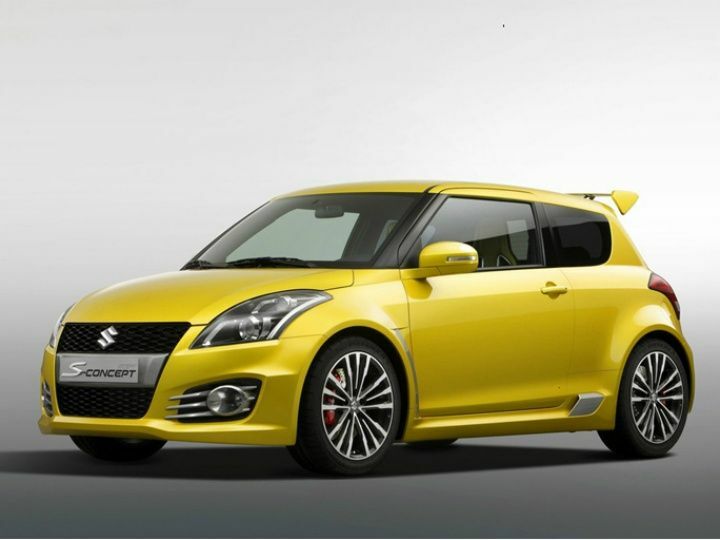 The Suzuki Swift is one of the highest selling Hatchbacks in India, which is why we are surprised as to why Suzuki has not yet bothered to launch the more expensive and much much faster Swift Sport. Powered by a 1.6-litre engine making 140PS of peak power and combined with a 6-speed gearbox, the Swift Sport, with a 0-100kmph time of around 8.8-seconds, is a quick yet cheap little runabout that makes a boatload of sense for India. It even comes with sportier styling, sports seats and huge 17-inch wheels that would make the boy racer in you smile like a little child who has just eaten his first bar of chocolate. Combine all of this with its staggering cheap price tag, Maruti Suzuki should seriously consider this car for the Indian market. 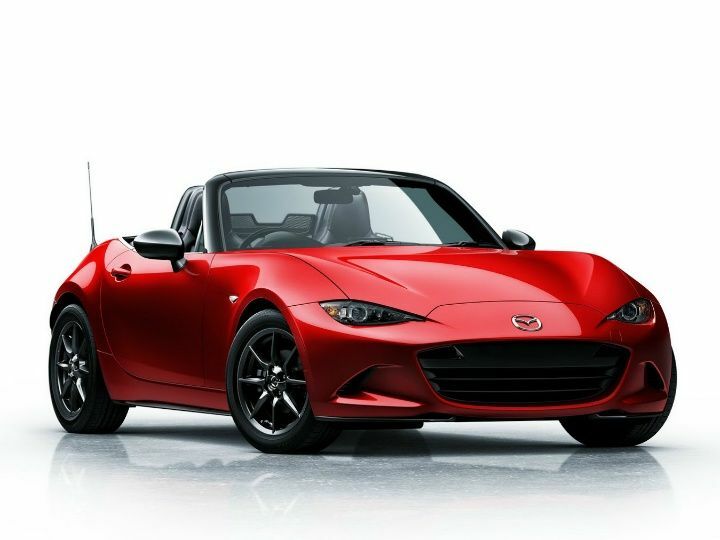 The 2015 Mazda MX-5 Miata is the most affordable roadster money can buy, allowing keen drivers to Enjoy the wind in your hair experience at the price of an average familySedan. The Mazda MX-5 Miata has never been about crazy figures and power but always about handling finesse and one of the best handling chassis your money can buy. In fact, there are a few cars in the world that can keep up with a Miata in capable hands on a tight twisty mountain road. With 170PS and 190Nm of torque combined with a manual gearbox, the Miata costs about $25,000 or about Rs 15 lakh in international markets and would be a great hit if priced at under Rs 20 lakhs in India. 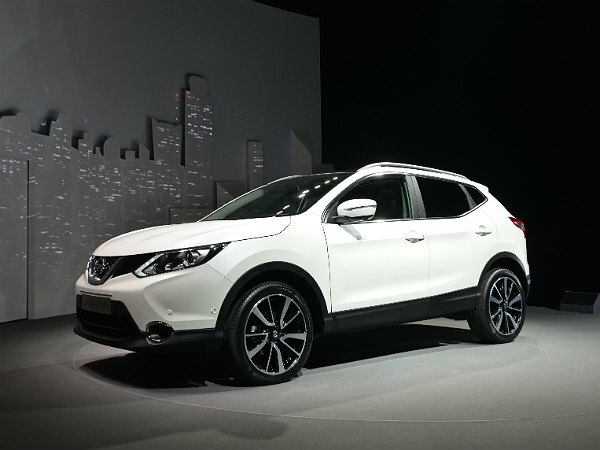 The Qashqai is a compact crossover that is sold in markets like the Middle East, Japan, New Zealand, and the United Kingdom. The Qashqai would do well to enter the Indian market with its combination of good looks and relatively compact dimensions. The crossover is offered with three petrol engines and two diesels, with transmission options of a six-speed manual or a CVT automatic. 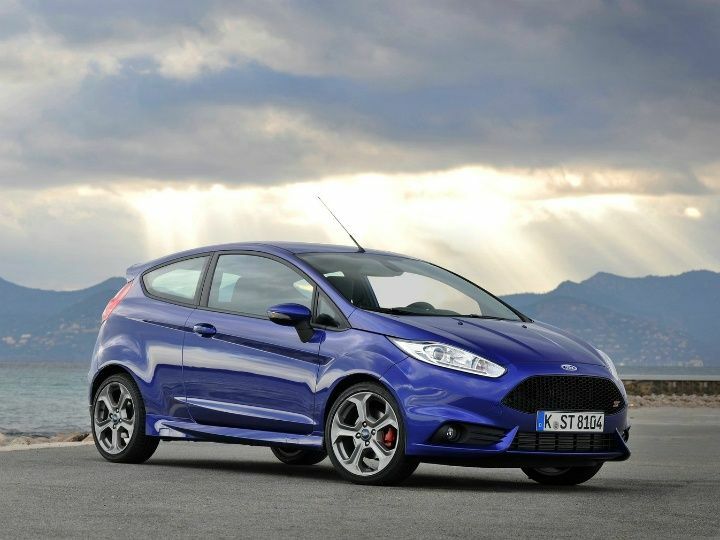 The 2015 Ford Fiesta ST is possibly one of the most loved hot hatchbacks in the UK. With its 1.6-litre engine making 200PS of peak power and 290Nm of peak torque, the Fiesta ST is certainly a car to be reckoned with. The Fiesta also comes with a manual gearbox and does 0-100kmph in a blistering seven seconds putting much larger cars to shame. Just like with the Miata though, the Fiesta handles like it is on rails with its well set up front wheel drive, electronic differential and sports suspension. Priced at around $20,000 or about Rs 12 lakh, it would be the ideal city car for most petrolheads in India! The Ford Mustang instantly brings visions of large brutish V8s rumbling away to glory along Route 66 but the V6 version is the one we think would fit right into India. With 300PS of peak power on tap, the V6 makes enough power to shred rear tyres while still returning half decent fuel economy figures. And all of this encapsulated into a gorgeous Coupe body that looks fast even when it is standing still. The Mustang V6 platform is also extremely tuner friendly with supercharger kits available dime a dozen that can pump the car’s horsepower post the 400PS mark and make it seriously quick by anyone’s standards. 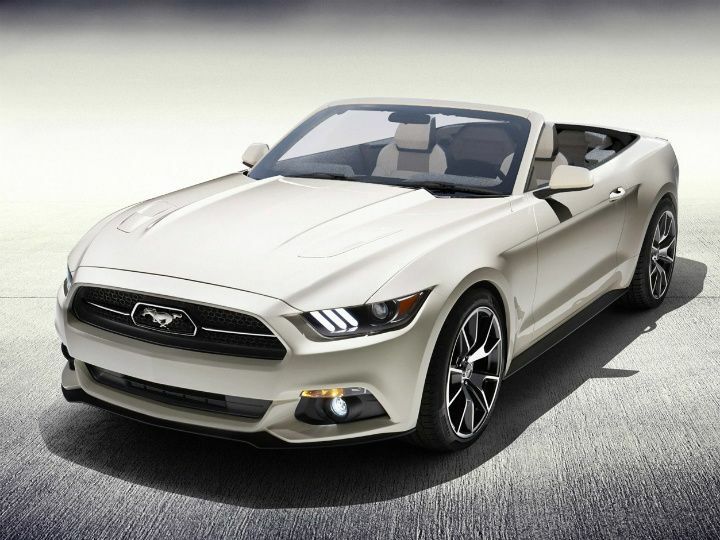 Coincidentally, the Mustang will soon be available in India very soon although it is more likely to be the V8 variant. 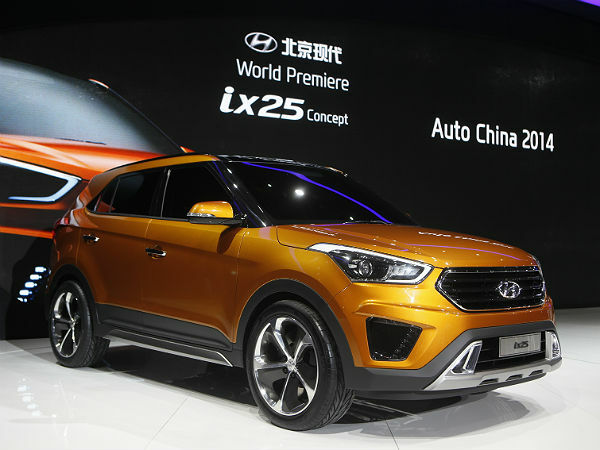 Test mules of the Hyundai ix25 are being spotted regularly around the country at the moment, but we wish the Korean manufacturer would launch the small SUV already! It promises to be a success, given its good looking exterior and expected long feature list. 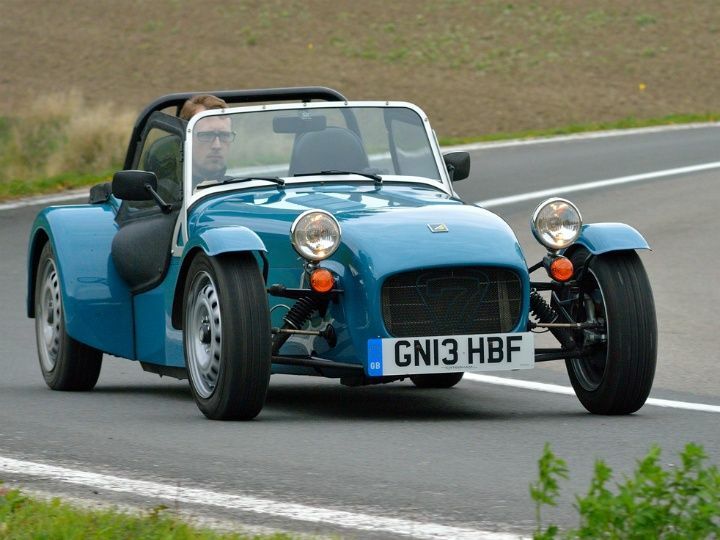 Our personal favorite on this list has got to be the timelessly elegant and ridiculously likable Caterham Seven. The cheapest Caterham Seven you can buy, the 160 comes with a no frills basic package with a measly 80PS of peak power and a 160kmph top speed. That said, for sheer driving pleasure and to hone your driving skills, there is nothing in the world that offers a parallel package. There are of course more expensive variants of the Seven on offer but the 160, priced at about Rs 20 lakh in the United Kingdom, it is the one that does the least damage to the wallet. If money was no issue though, our choice would undoubtedly be the absolutely crazy Catherham Seven CSR! This is one car we eagerly wish would come to India. 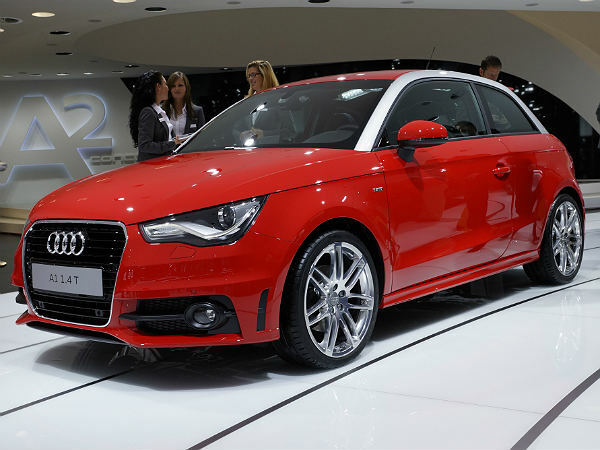 The Audi A1 can enter the luxury hatchback market in India currently dominated by the Mercedes A-Class. With its combination of great looks, impressive driving dynamics and a high-quality interior typical of Audi, maybe it's time for the German manufacturer to make a dent in the sales of the A-Class and BMW 1 Series.